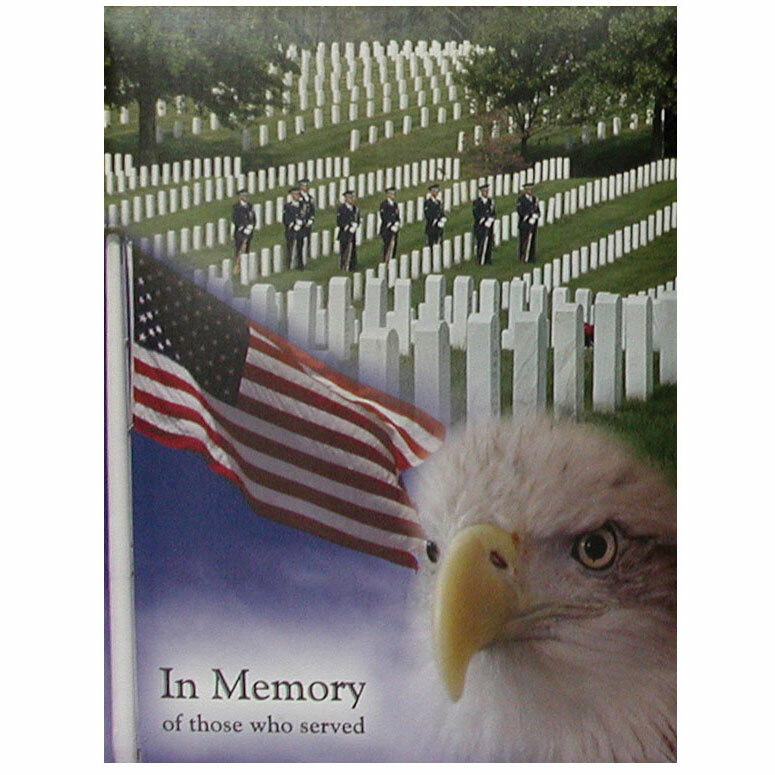 Full color cover and pages in distinguished Military scene. 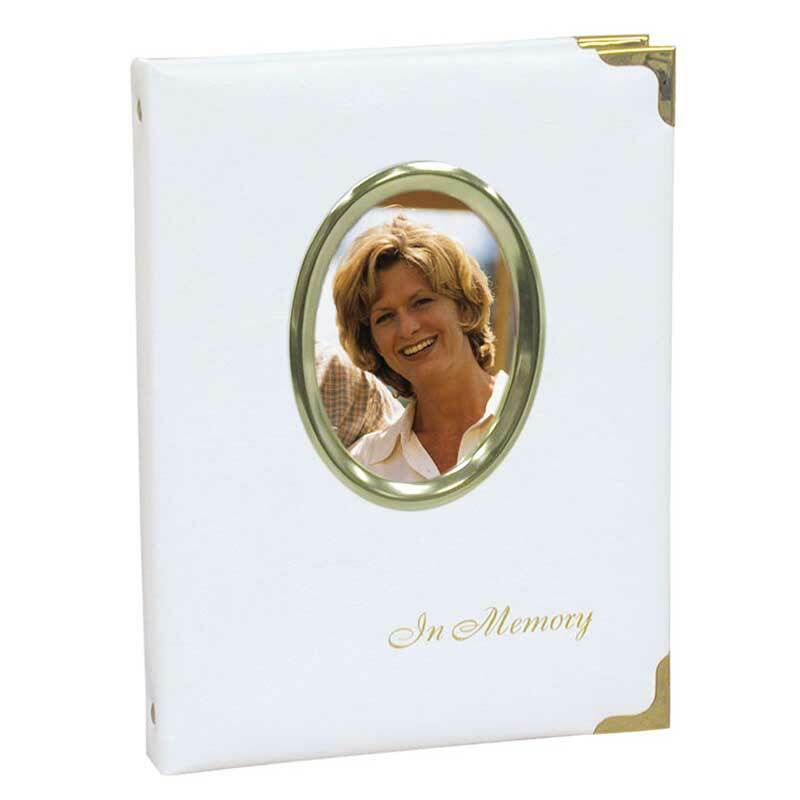 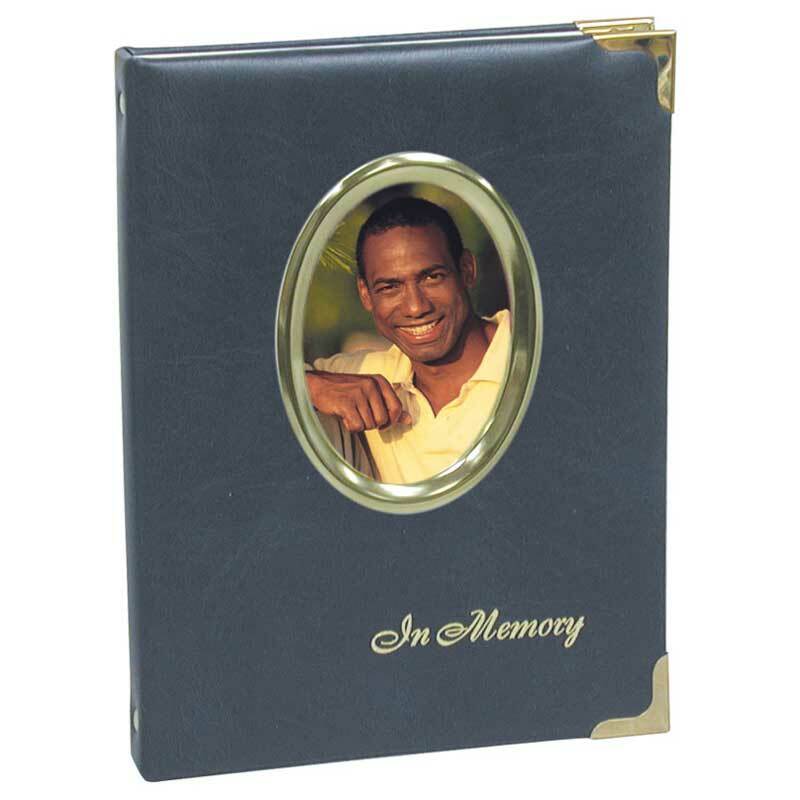 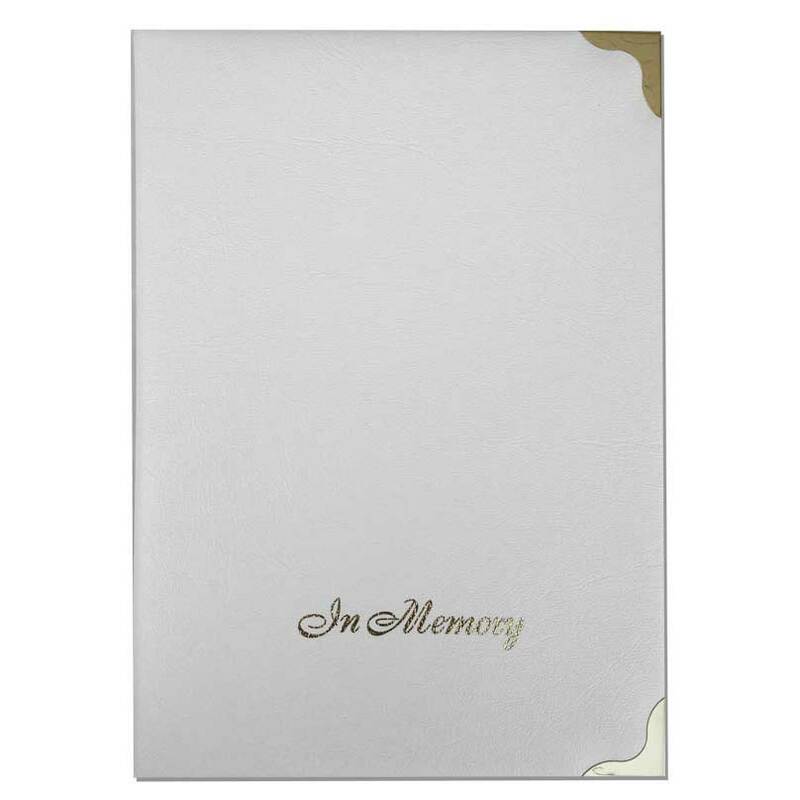 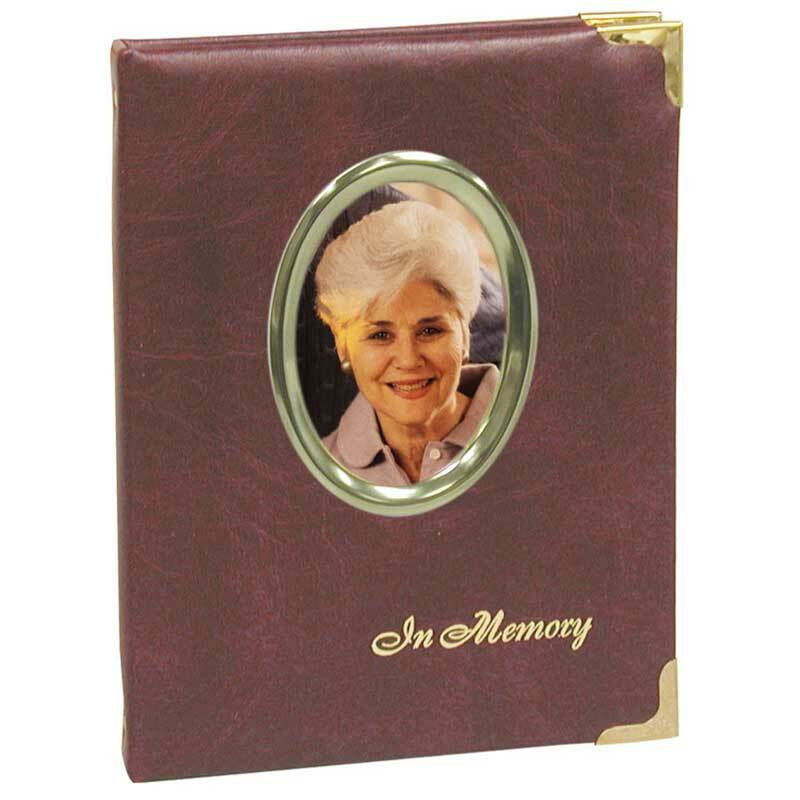 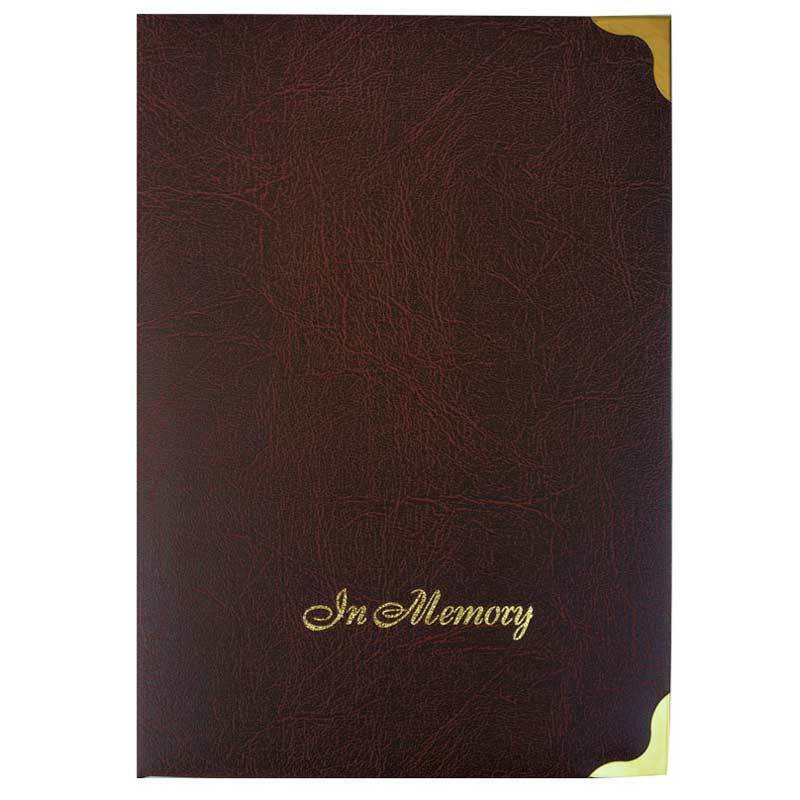 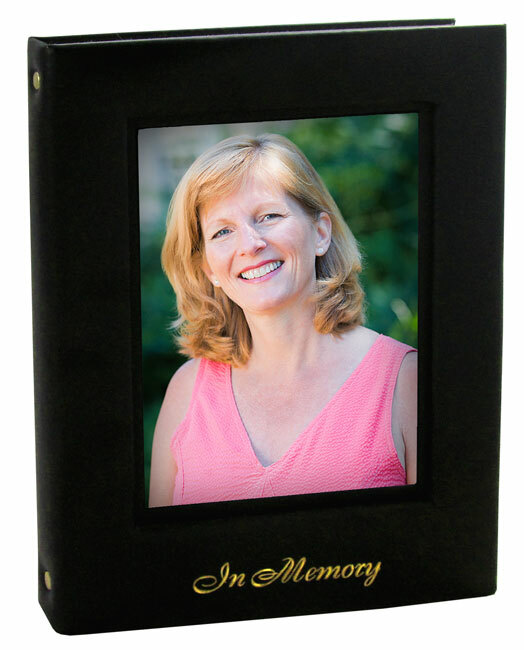 Premium brass metal 6-ring binder. 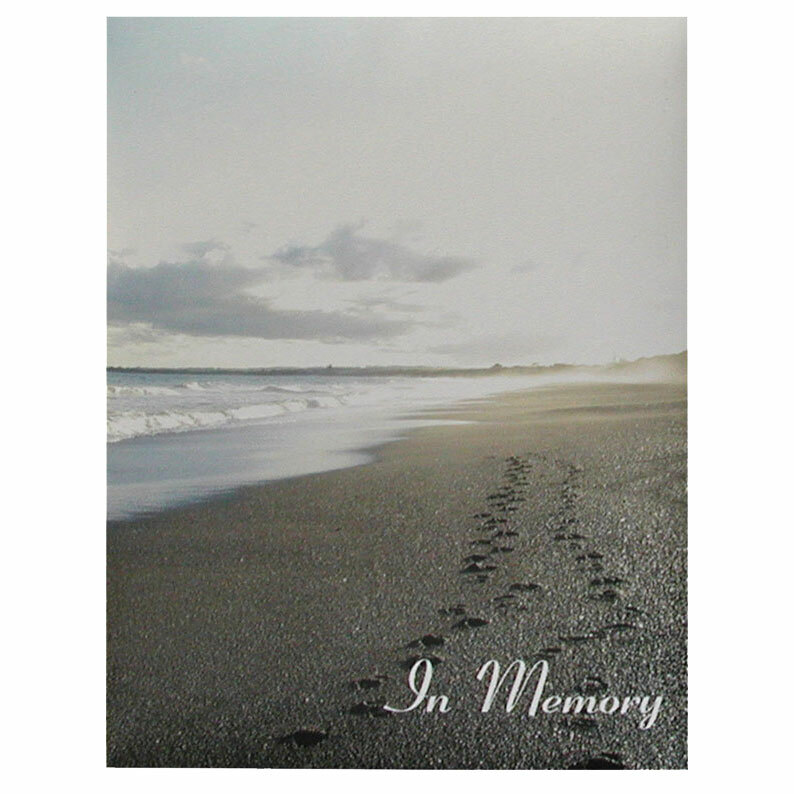 Full color cover and pages in Footprints beach scene. 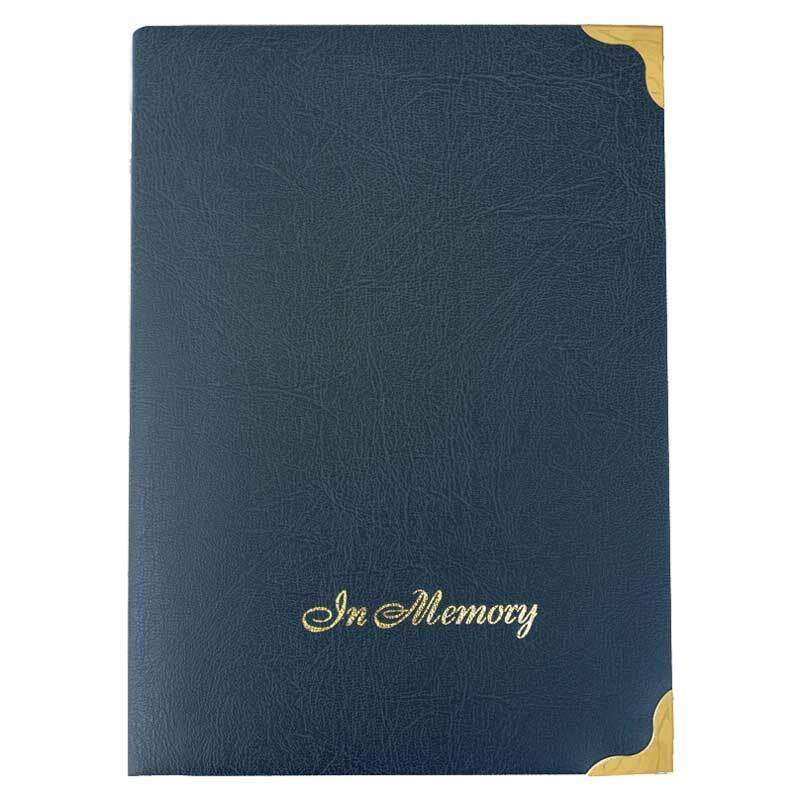 Premium brass metal 6-ring binder.